salt. Your homemade satay sauce is ready! marinade. Keep it in the fridge for 30 minutes. stick and grill them. 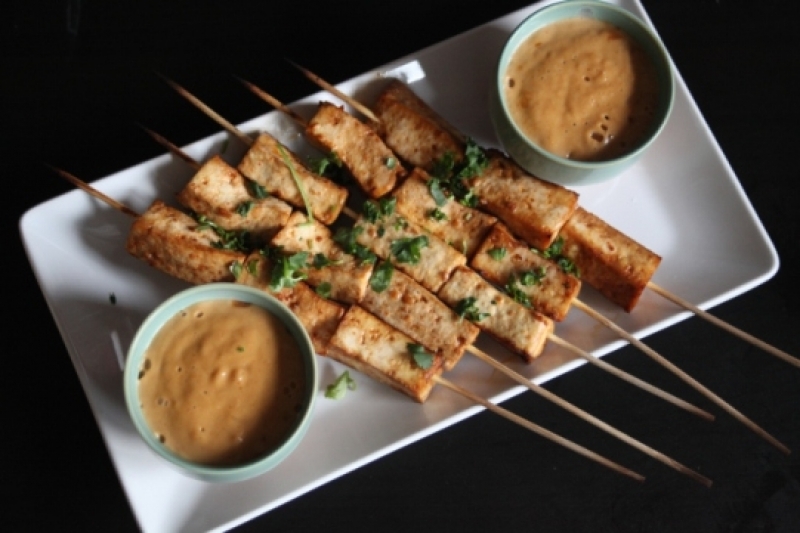 Eat with satay sauce.